Hey friends! 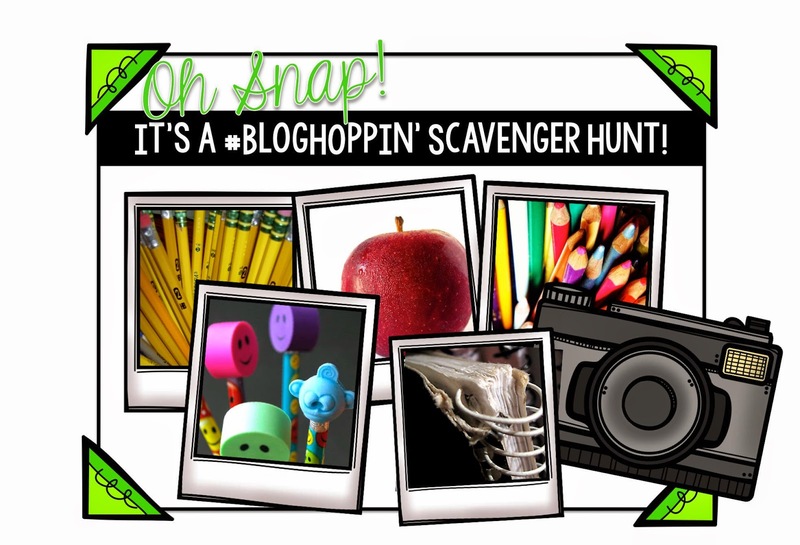 I’m blogging over at Blog Hoppin’ today! My friends and I have something exciting to share and we don’t want you to miss out! Head on over to find out what we have planned!!! Did I mention there’s a Canon Rebel T3i up for grabs?!?!? !